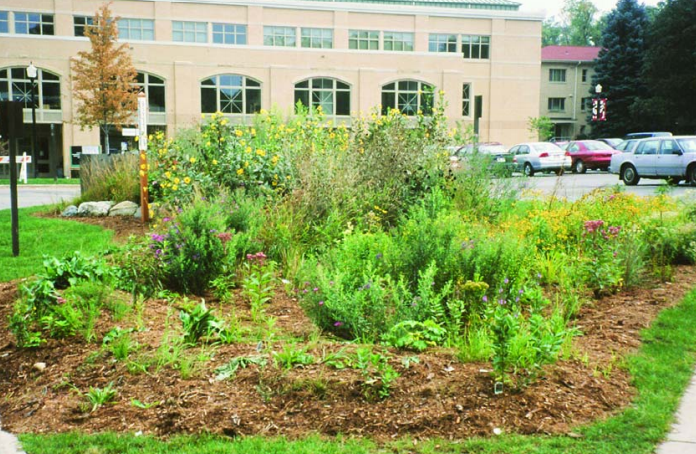 Rain gardens are natural planted areas populated by native species whose topological design and species selection allows for enhanced water-attenuation efficiency. Rain gardens supplement our existing municipal water management capacity during and after water events through runoff and pollutant capture. In addition, rain gardens also help replenish local aquifers and can also be quite beautiful, enhancing the built environment adjacent to the garden. Rain gardens provide a home for local species of plants and animals to thrive in an otherwise less hospitable built environment. As our communities grow, the quantity of undeveloped land is dwindling, reducing the amount of open land available to passively absorb water during water events. Grassy areas are not enough. 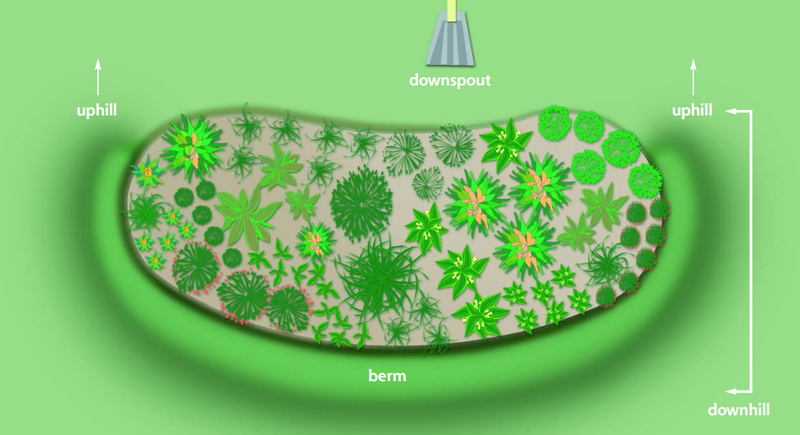 While somewhat porous, lawn areas are only 30% as effective in water-attenuation as a well-designed rain garden. Communities are looking for innovative and cost-effective ways to supplement overtaxed water management systems during water events (which have been increasing in frequency and severity in recent years). Rain gardens provide an excellent supplementary solution to help reduce the immediate need for costly municipal water management upgrades while also allowing for citizen engagement and ownership over their local community. In the greater New York and New Jersey harbor area, we are particularly sensitive to water events from extreme weather and climactic change. With each passing year, our capacity for water management and runoff capture is reduced by ongoing residential and commercial development. Rain gardens implemented by private and municipal stakeholders can help satisfy requirements for an impactful, cost-effective, and aesthetically pleasing solution to help enhance our water management abilities. Through the use of monitoring nodes, we have access to real-time empirical data. By making datasets available (here is an example of an open data portal) to the general public, stakeholders may conduct analyses of water flow, and subsequently develop, recommend, and implement methodologies to effectively manage municipal runoff. Utilizing connected devices/IoT to monitor rain gardens, citizen-scientists can assist local government to help quantify rain-garden capacity and provide a compelling, empirical argument for inclusion into future civic planning, or even into future building code requirements. Leveraging an affordable long-range radio wide area network LoRaWAN radio technology in conjunction with The Things Network (TTN) to route data from a local monitoring node up to TTN backend, and then over to Scriptr for data aggregation and visualization, local communities can immediately see and demonstrate how their rain gardens are providing a meaningful and lasting change in their communities. 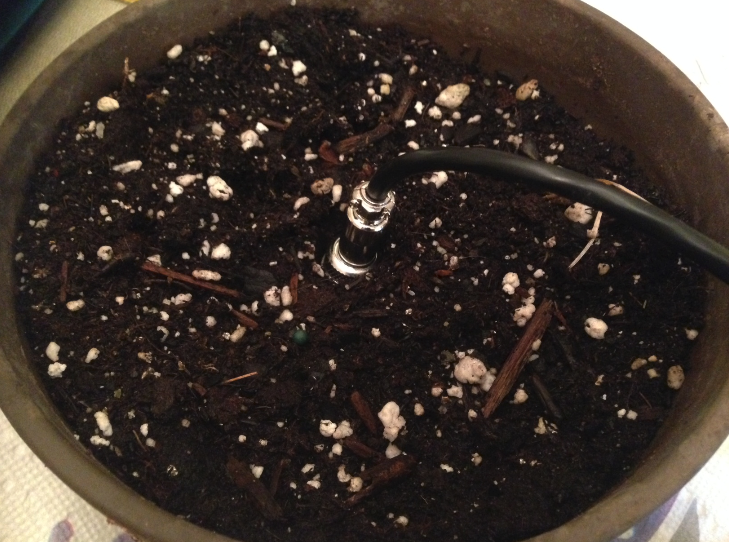 In this post, we present the results of a two-day hackathon with The Things Network New York to build IoT sensors for a smart rain garden. 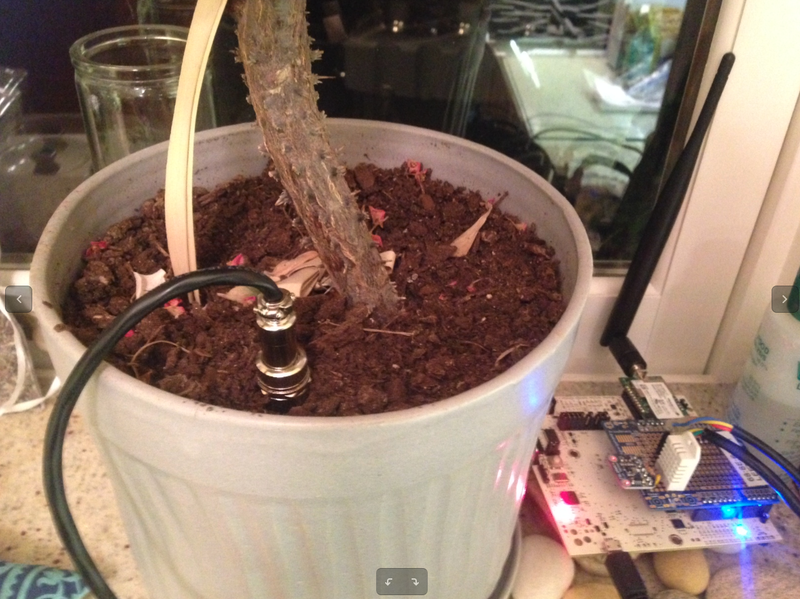 Combining hardware from MultiTech, mBed firmware, TTN backend, and scriptr.io, we built a replicable proof-of-concept that could serve as the basis for future rain garden projects. The first thing to consider when building an Internet of Things device is, what exactly is being measured? 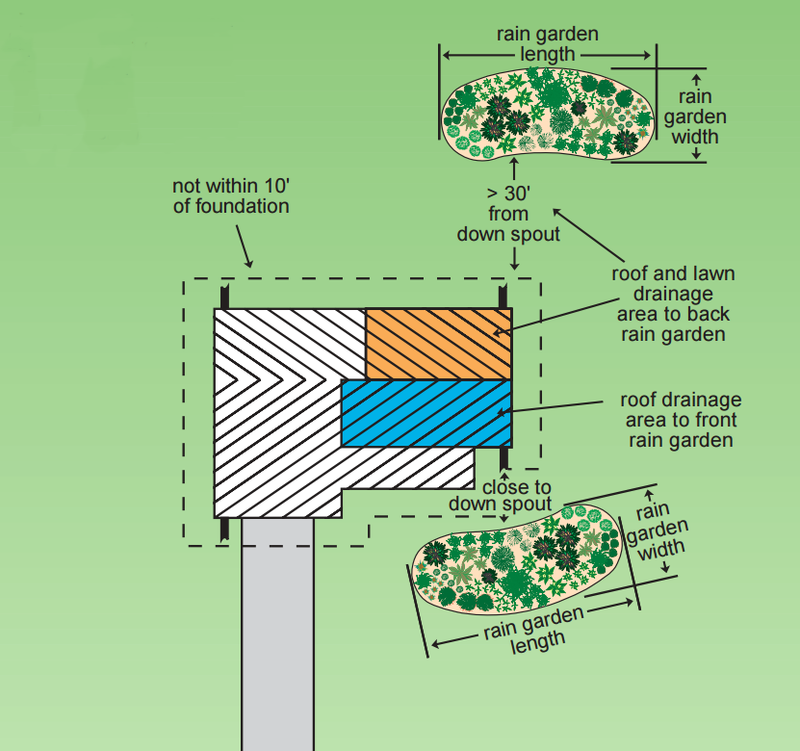 For a rain garden, we want to know the temperature and moisture of the growing soil, the temperature of water leaving the drain spout and entering the garden, as well as environmental conditions like light level, air temperature, and humidity. With the node constructed, it’s time to write firmware to breathe life into the device! 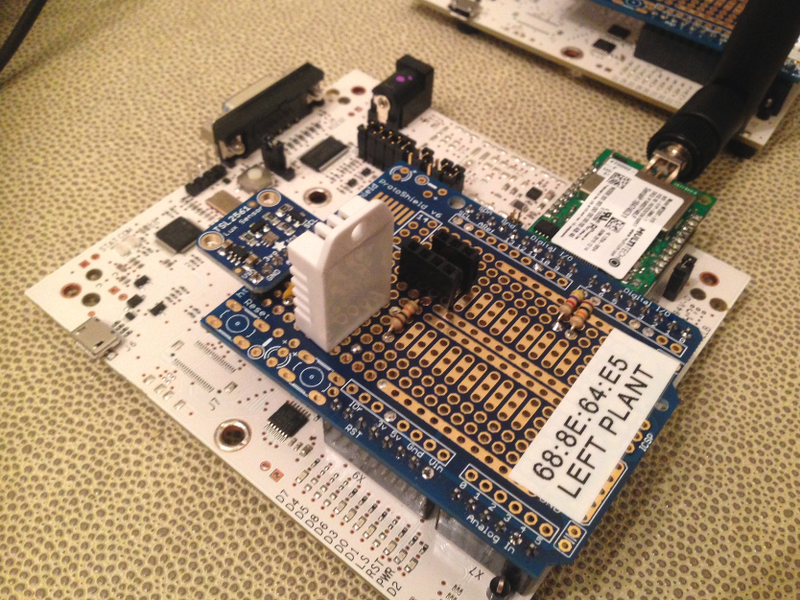 We used the ARM mBed platform for wiring firmware. 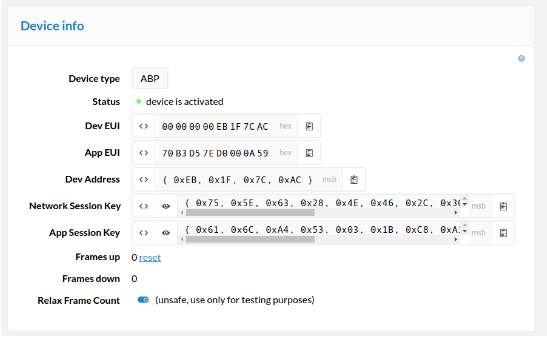 While traditional development environments (IDEs like Arduino, IAR, Keil) require a software installation, mBed works entirely in your web browser, making it easy to get started. On mBed, the first step is to find an example application for using the mDot. We started with a project that demonstrated using the mDot to read a DHT11 sensor and send data to The Things Network. However, we still need to teach the mDot to read from the sensors we have selected. For this, we need libraries. 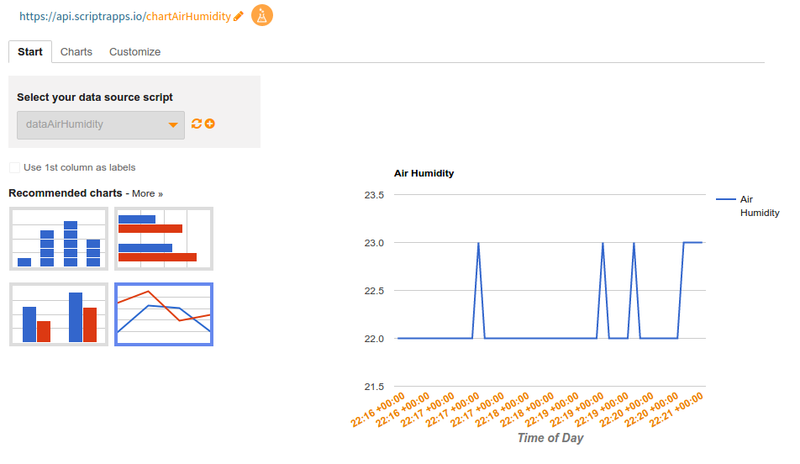 We imported each of the libraries into our mBed project, and added code to use the libraries, initialize the sensors, read data, and prepare the data for sending to The Things Network. To get started right away, you can click here to fork the project repository on mBed. Note that this code reads from all sensors and sends a packet of data every 5 seconds. This is for testing and demonstration purposes only! In a real application, you will only want to send about one packet per hour to conserve spectrum for other users. Putting the code onto the mDot is incredibly easy with mBed: Just plug the development board into your laptop using the USB cable. A storage ‘drive’ will appear, that looks on your PC like a USB flash drive. You then click “compile” in mBed, a ‘.bin’ file downloads to your computer, and you simply drag-and-drop it from the downloads folder into the ‘drive’. You will see flashing lights on the development board, and soon it will start running your program. 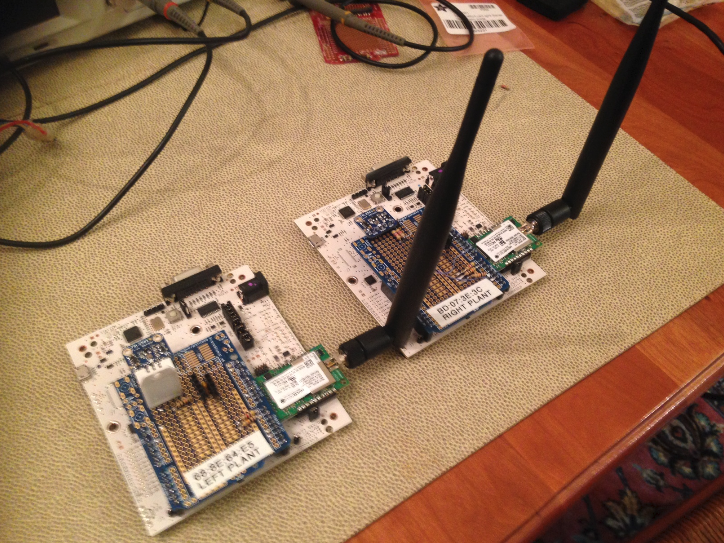 Now that the hardware is transmitting data, we need to register our device with an Application on The Things Network. We assume that you have The Things Network coverage already. If you live far away from civilization, you may need to setup your own gateway. Click on “Create an Application” and follow the on-screen instructions. Copy the App EUI. This number uniquely identifies your application. Copy the Dev Address, App Session Key, and Network Session Keys in the “msb” format. Click “Relax Frame Count” (this is OK to do for development nodes, but not in production). Now that you have copied Dev Address, App Session Key, and Network Session Key, go back to mBed and add these strings to the main.cpp file. This will uniquely identify your node on TTN and provide encryption over-the-air (and over-the-Internet). Recompile and download to your node. // Here can decode the payload into json. // bytes is of type Buffer. // for now, we assume all sensors present. Now that we have data flowing from our rain garden sensors, we need to patch the MQTT stream provided by TTN into scriptr.io’s REST interface. We do this using an mqtt2rest bridge. 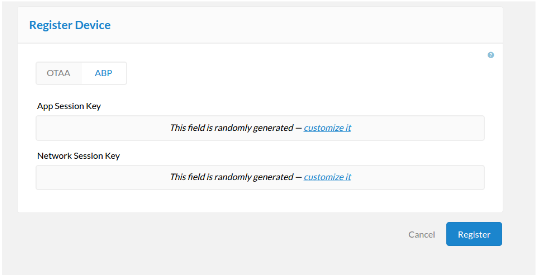 Spin this up either on your laptop or on an internet virtual machine, following the instructions in the repository for inserting your TTN and scriptr.io credentials. The saveRaingarden script receives packets from TTN. We check that the packet is of the correct type, and then save it using scriptr.io’s document module. 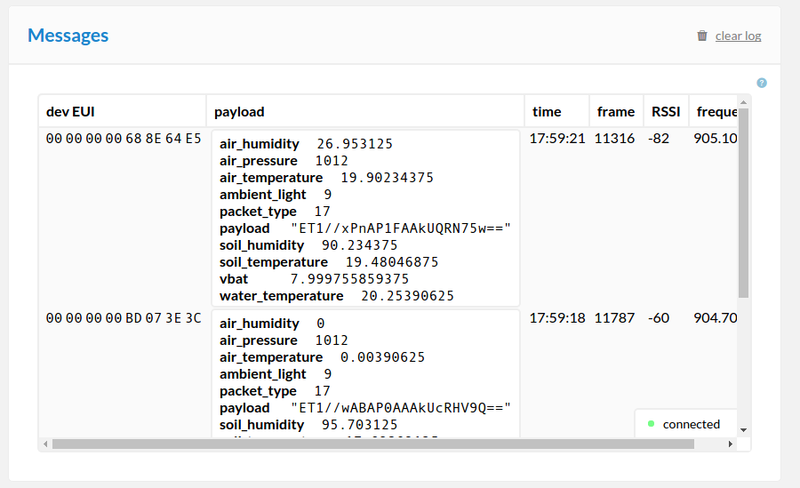 The data* scripts describe how to pull each type of sensor data out of the saved packets. Then the chart* scripts configure the apperence of the charts. Lastly, dashboard.html brings all the charts together in one webpage. You can view our datastream at this link. In this post we didn’t even scratch the surface of IoT for a more verdent society. 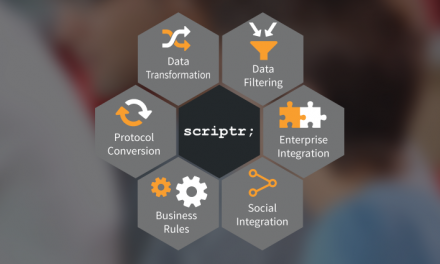 To learn more about the technology, we recommend you try Scriptr, check out the latest hardware from MultiTech, and follow The Things Network NYC on Twitter. This project materialized through two mini hackathons by The Things Network New York team, including Forrest Filler, Mimi Flynn, Manny Tsarnas, Frank Leon Rose, Dan Lavin, Chris Merck, and Terry Moore. Rain garden images are from the Wisconsin Dept. of Natural Resources publication PUB-WT-776 2003, used with permission. 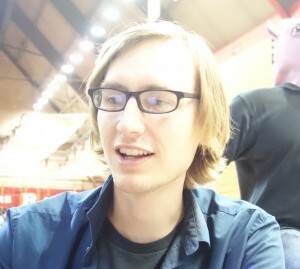 Chris is Founder of Merck Engineering and Tech Lead at The Things Network New York.